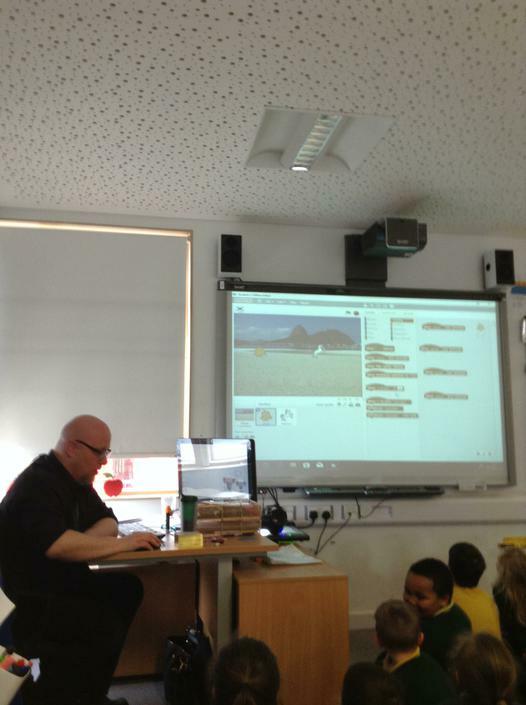 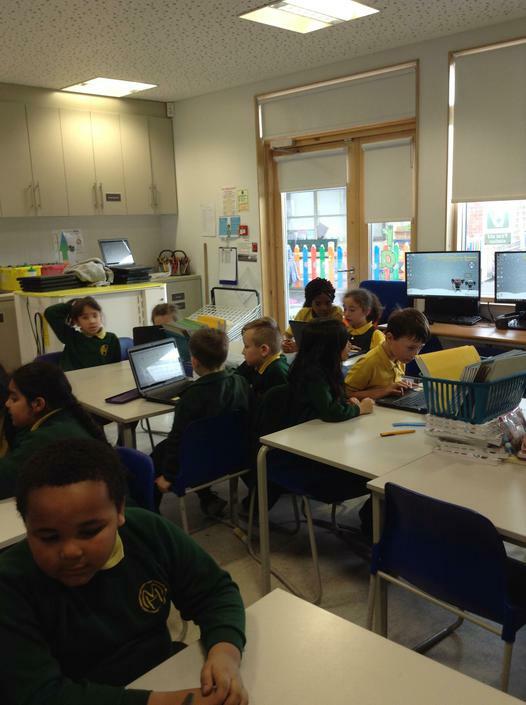 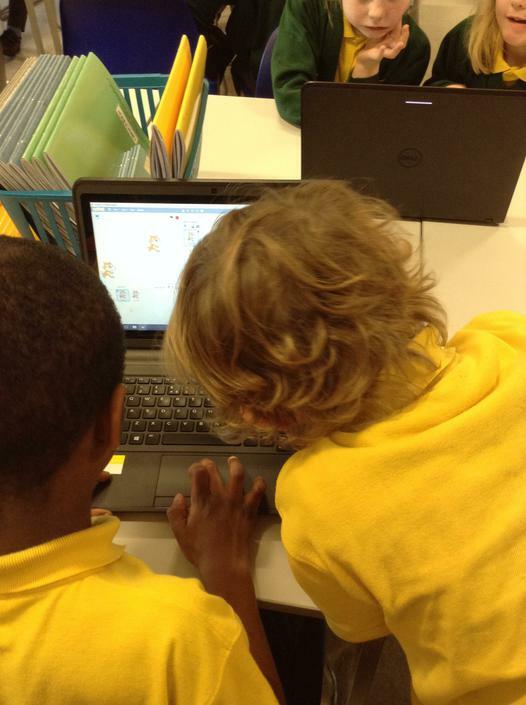 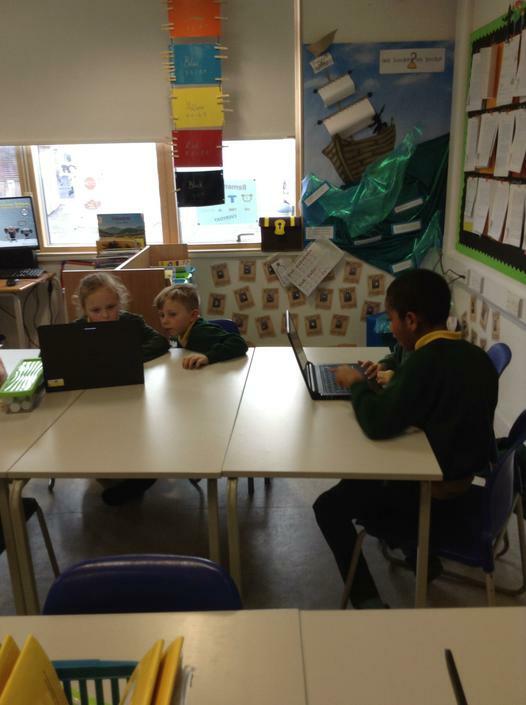 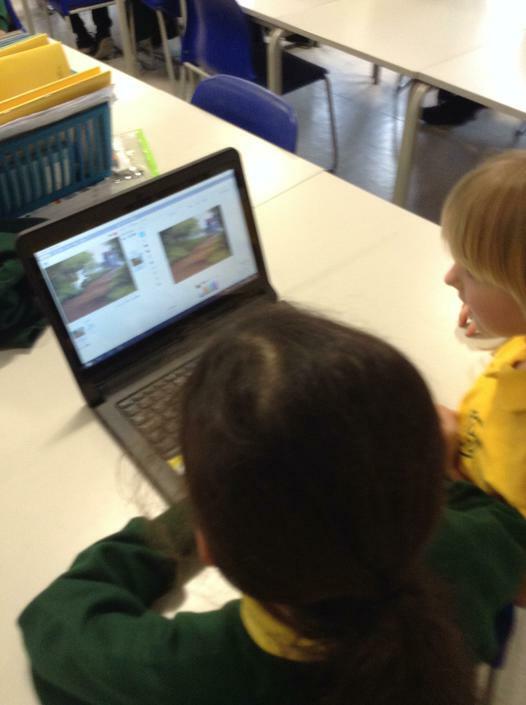 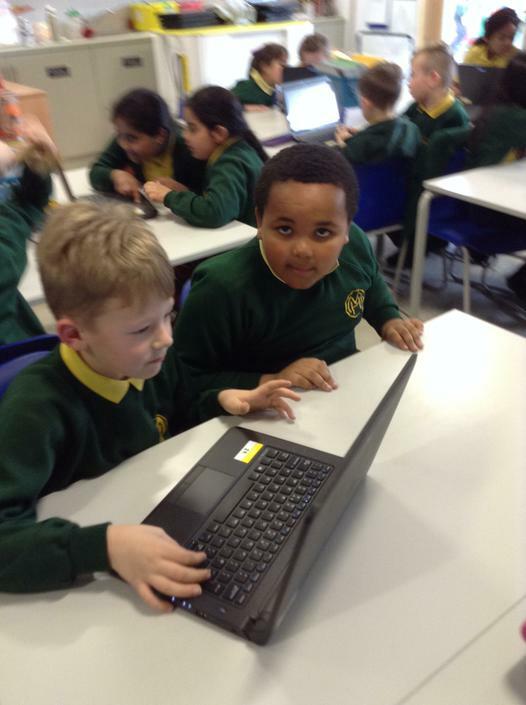 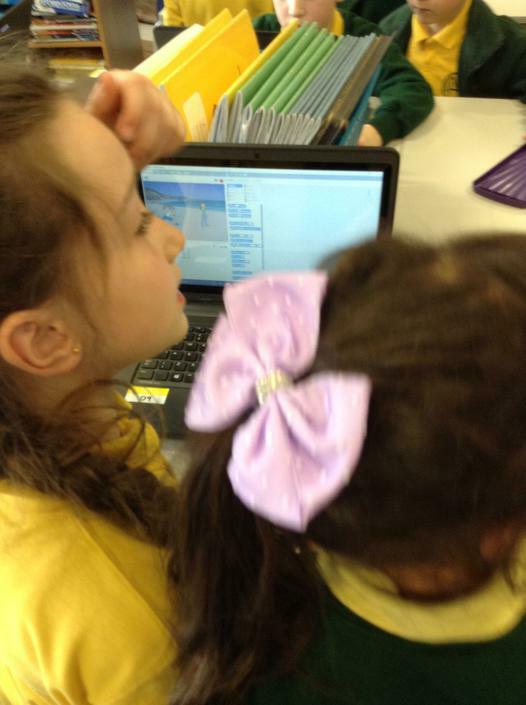 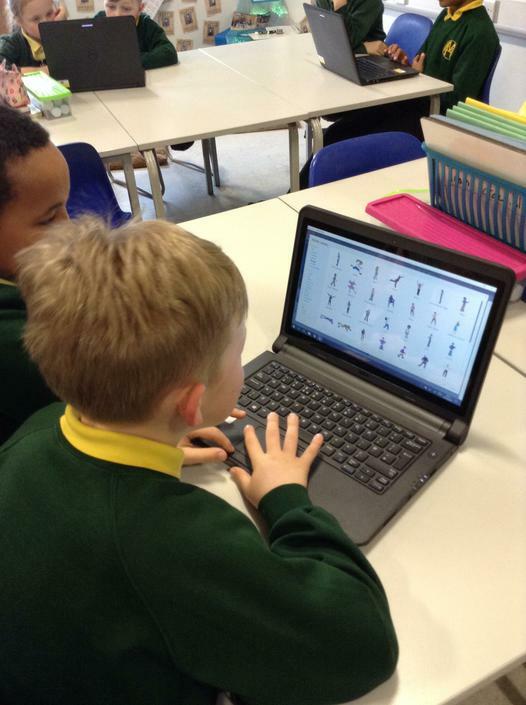 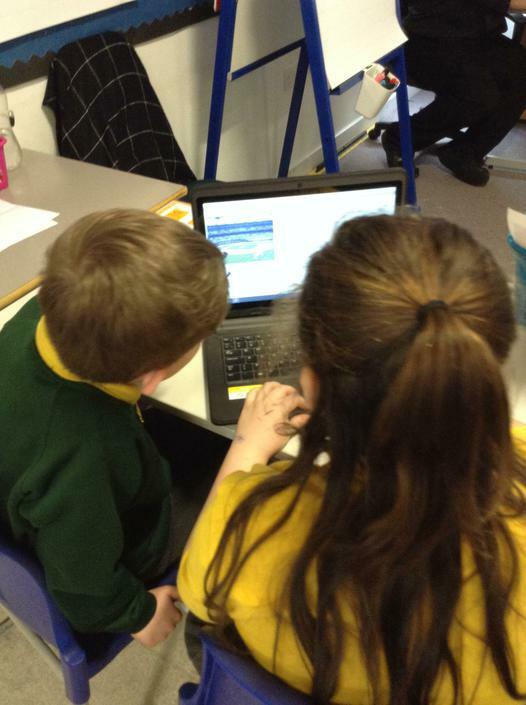 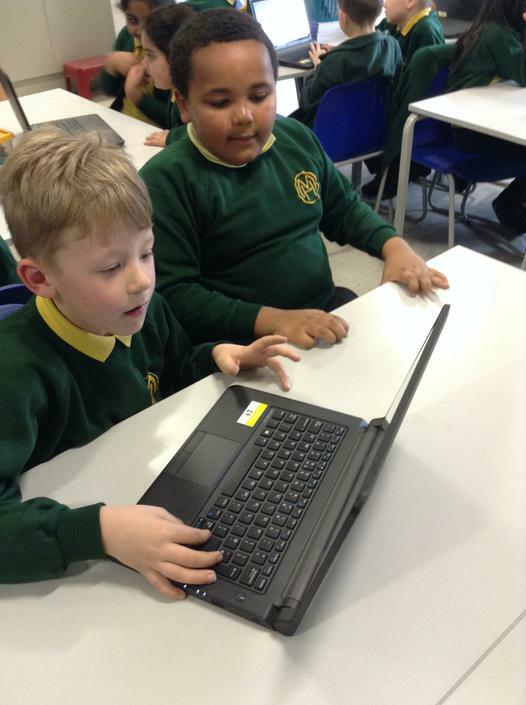 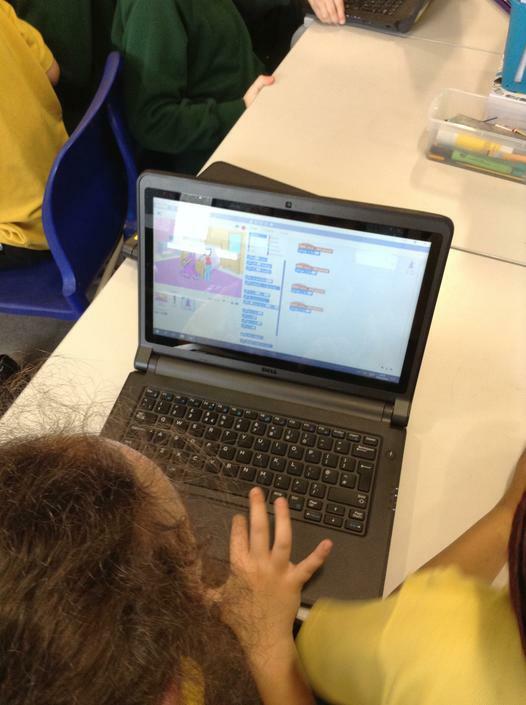 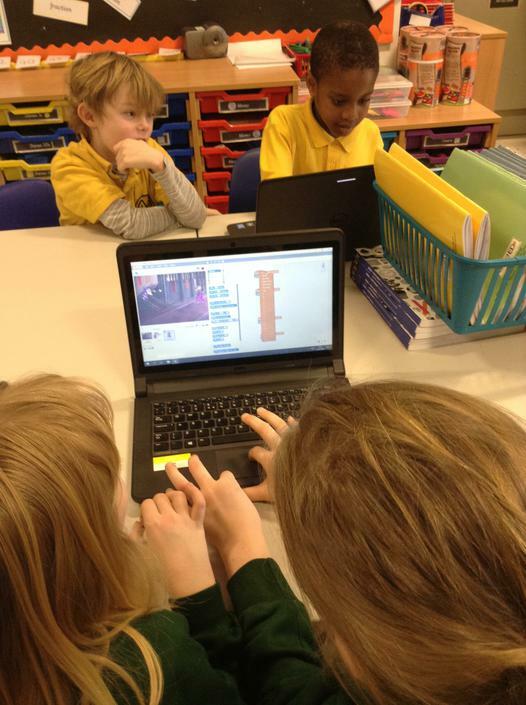 This week we learnt more about coding with Mr Cutler and managed to create our own game! 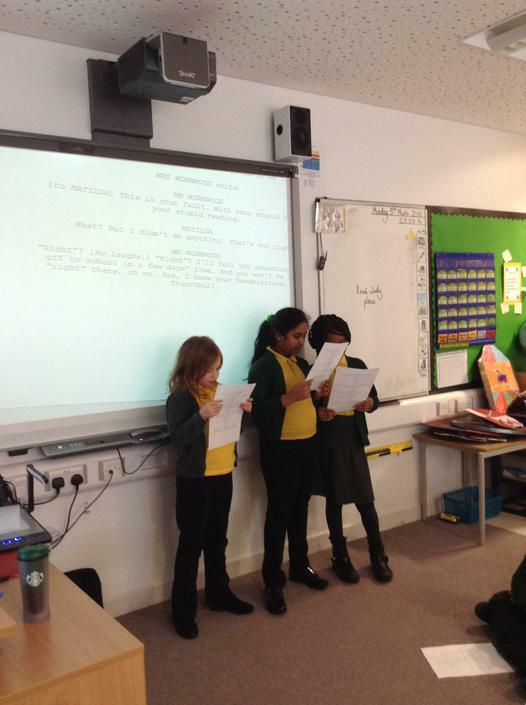 We also had Mr Buxton in to work on our characterisation skills using a script from the actual Matilda musical! 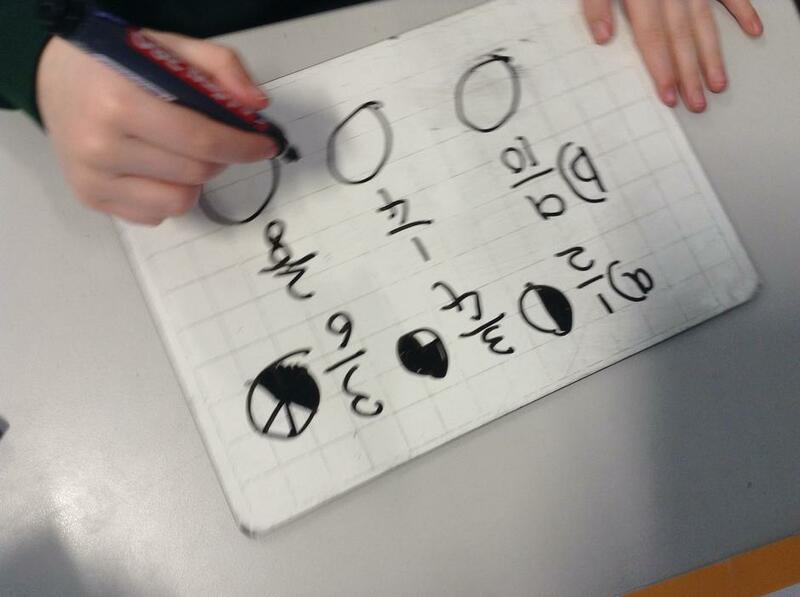 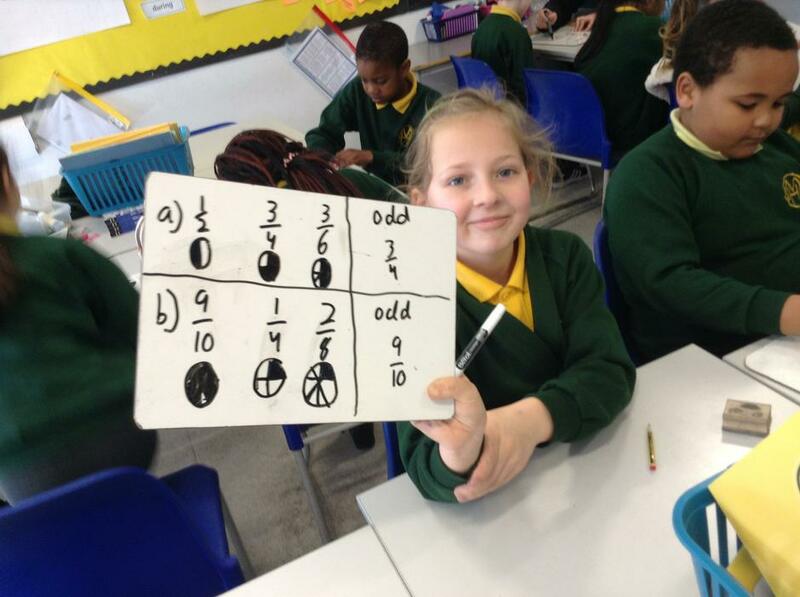 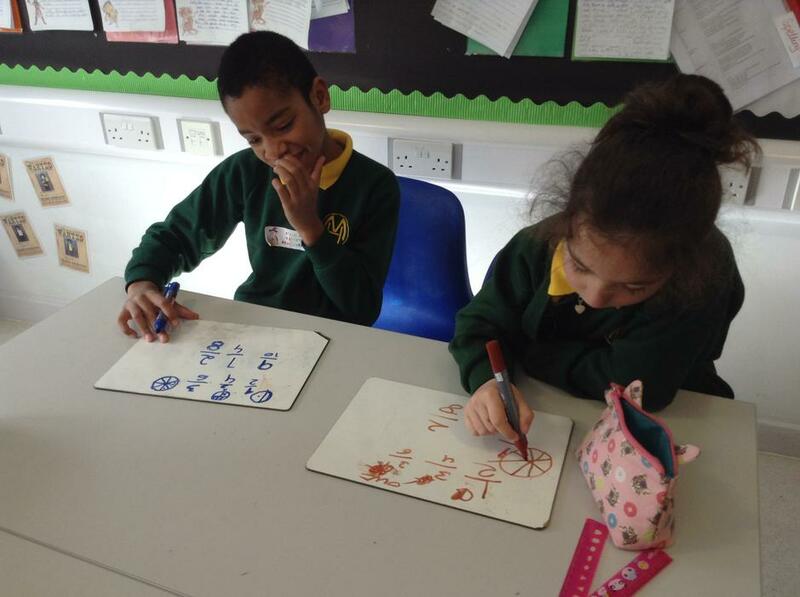 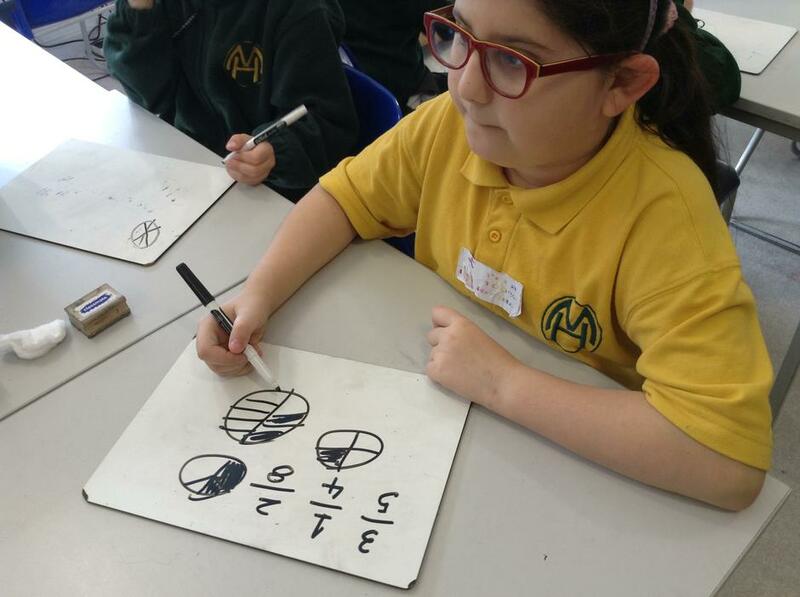 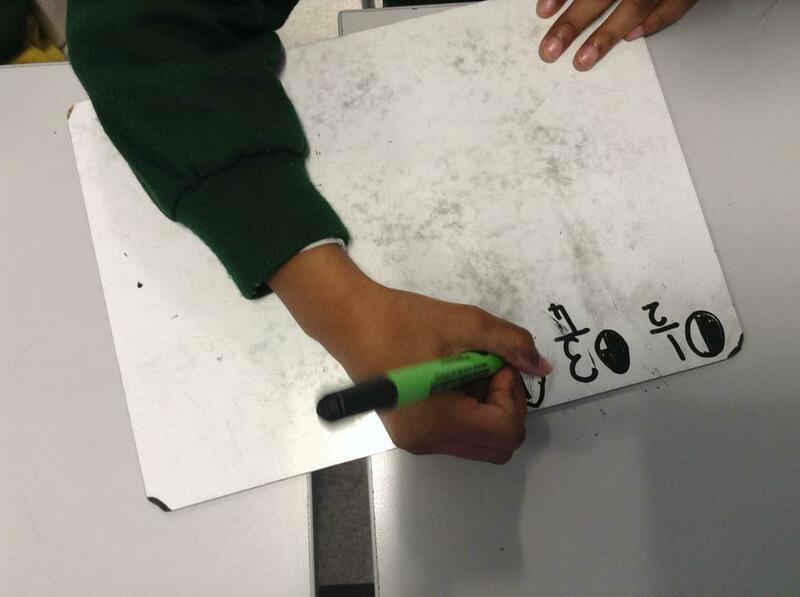 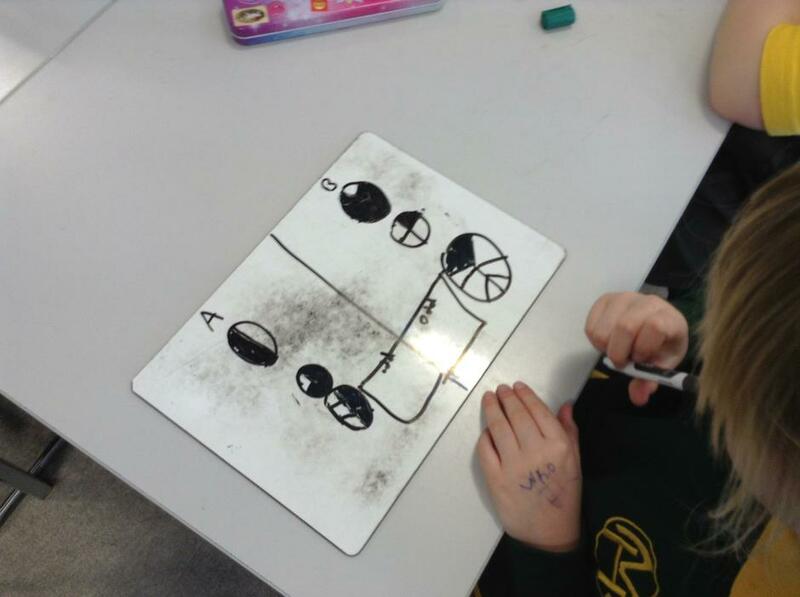 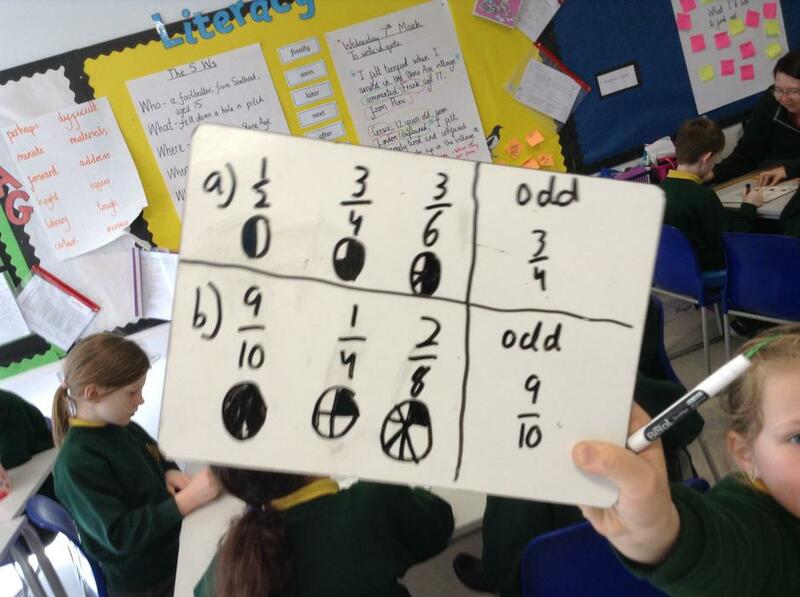 We worked on fractions and learnt how to sing 'Head, shoulders, knees and toes' in French!